PREMIUM BRAND SKF EUROPEAN RELIABILITY. 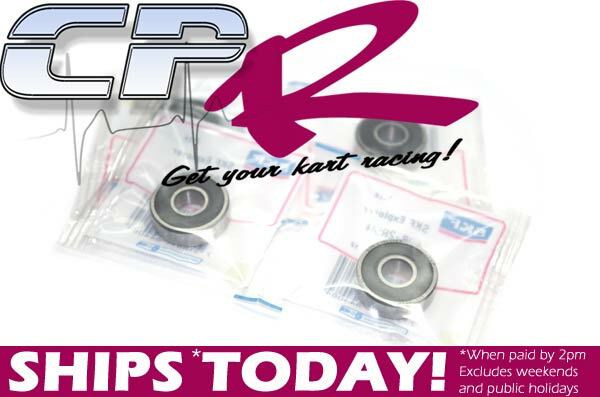 If you're looking for the best stub bearings, you won't get longer life out of anything else on the market. Rubber sealed bearing provides extra resistance to the elements and water.